Grand Austria Hotel is a strategy game in which players are small-time hoteliers vying to become highly successful and Grand. 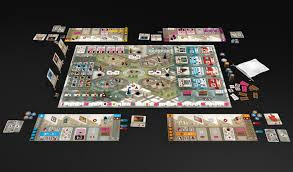 In order to become successful, players will have to attract guests and meet their needs and wishes, and hire on additional staff to keep up with their growing hotel. Once you fulfill a guest’s requests, they will stay at your hotel and bring you rewards. The guests are quite picky in which type of room they will stay in, but making them happy is worth Victory Points as well as an additional action reward. As busy as the hoteliers are they must not forget to render homage to the emperor else they risk falling into disgrace. 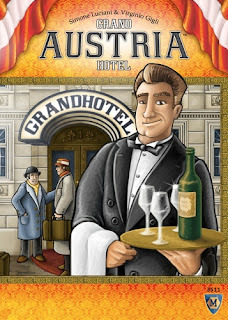 Face the challenge and turn your little hostel into the Grand Austria Hotel. 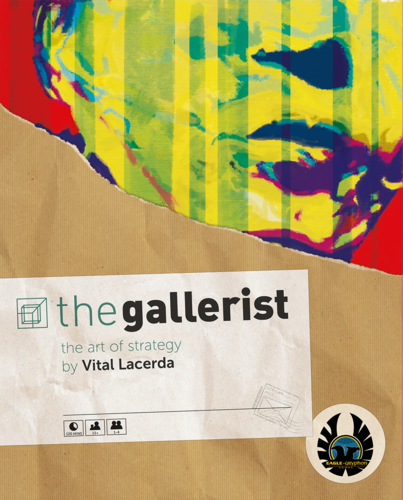 The age of Art and capitalism has created a need for a new occupation - The Gallerist. Combining the elements of an Art dealer, museum curator, and Artists’ manager, you are about to take on that job! ...There’s a long queue of unemployed Art aficionados lined up, hoping to work with someone of your stature. Build your fortune by running the most lucrative Gallery ever. In The Gallerist, each Player tries to gain as much money as possible, and thus win the game. Over the course of the game, Players will discover Artists, commission them to create a Work of Art, and invest in them to make them more famous. They will buy Works of Art, exhibit them in their Gallery, and possibly sell them. They will hire Assistants and use them in the International Market to increase Reputation and bid for auctioned Art. 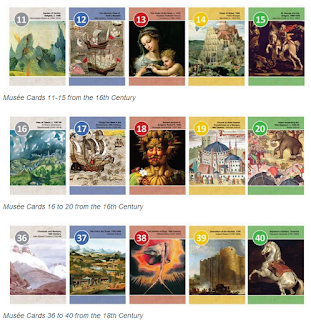 At the end of the game, Players also score additional money for completing the goals of their Curator and Art Dealer cards. 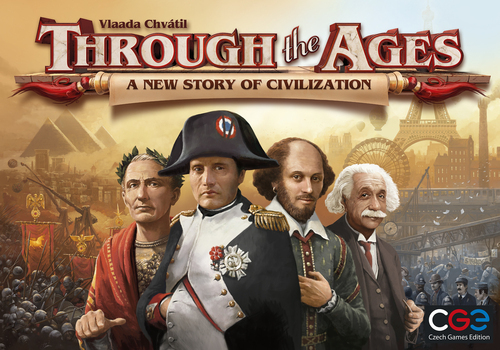 Through the Ages: A New Story Of Civilization is an even better new version of the classic civilization-building game. In addition to outstanding new art, this version includes subtle improvements to the existing mechanics - a fairer, less random military system, streamlined corruption mechanics, and re-balanced cards. You begin with a small tribe and the will to build a great civilization. Expand your farms and mines to gain the resources to build your cities. This lays the groundwork for technological advancements, better governments, and great wonders. Choose wise leaders whose legacy will lead your people to greatness. Strengthen your army to protect your borders and to expand your territory. And shape history with your political skill. A strong economy, advanced technology, happy citizens, enlightened government, a strong military – your civilization needs to do well in many areas. You may excel in some, but you should not fall behind in others. Adjust your strategy to the opportunities the game offers. Your rivals will seek advantages through wars and politics, so keep your defenses up. But don’t neglect the finer things in life, because the civilization with the most influential culture wins. 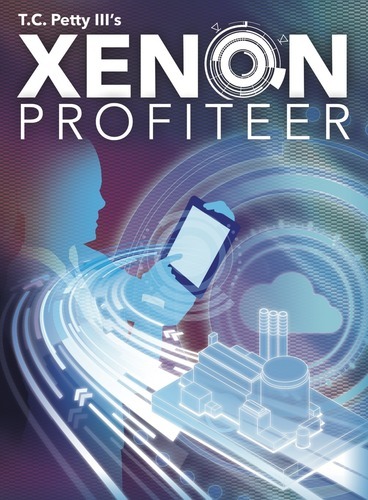 XENON Profiteer is a new deck-deconstruction strategy game. You take the role of an entrepreneurial engineer striving to specialize and optimize your Air Separation Facility in order to emerge as a titan of the emerging market for Xenon. Other are racing to achieve similar prestige however, and only the best among you will be victorious. In a decidedly different take on the classic deck-building format, XENON Profiteer not only actively encourages players to remove cards from their decks, it is absolutely essential in order to isolate Xenon. Each turn begins by strategically removing cards from your hand ( and deck) through Distilling based on the real-world hierarchy of elements. The goal: only have Xenon remaining in your hand. The problem is, of pesky elements that make isolating Xenon difficult. 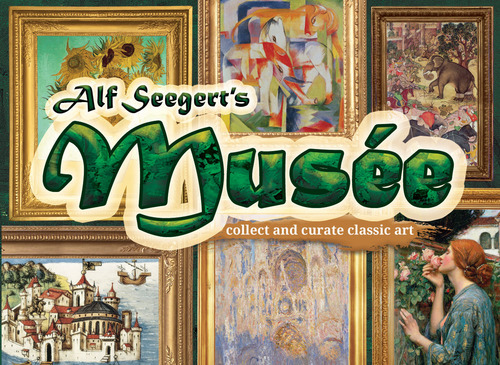 Musée is a 30 minute card laying game. Collect and curate classic art! 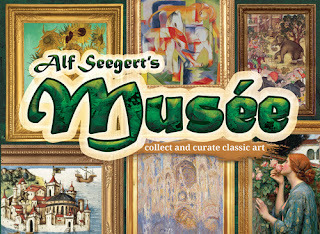 Collect valuable works of art and put them on display in your own personal art museum, the Musée. To succeed, impress visitors by tastefully positioning works of art side-by-side showing similar themes. Make sure you don't get too greedy for applause, though - doing so might disorganize your collection and keep you from displaying any more paintings. The player to complete each separate gallery will open the exhibition early and receive extra recognition. 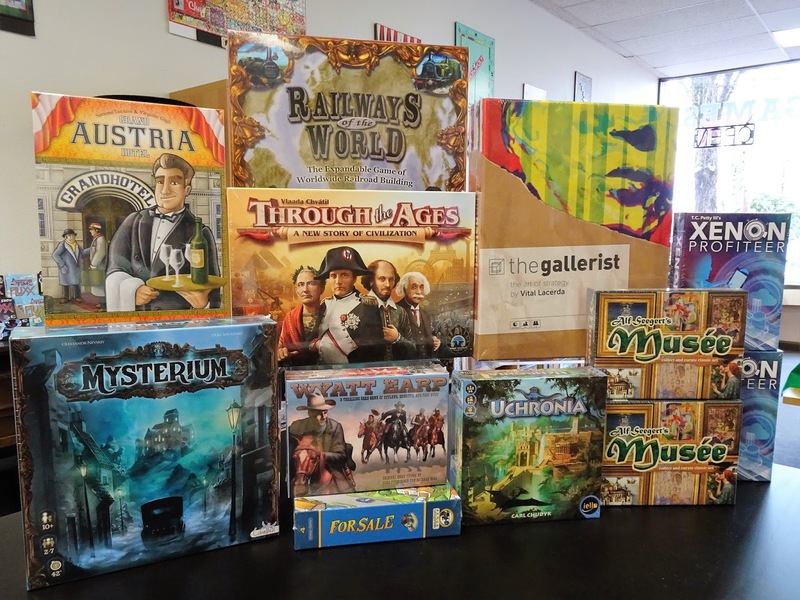 The player who displays the most compelling combination of artworks in the most artistic manner is the winner. 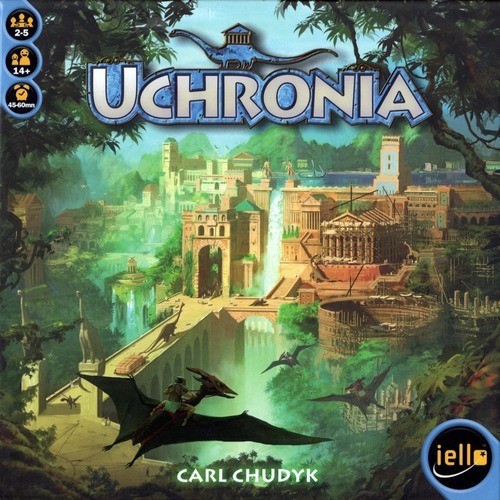 Uchronia is a city-building strategy card game for 2 to 5 players. You are the head of a great Uchronian noble house, competing with the other houses, who have also committed their wealth to glorifying the city, enriching it with new construction. In order to build the city to your benefit, you will have to trade foreign treasures and raw material, build your own stock of resources, develop profitable activities and harass your opponents. In Wyatt Earp, the players are bounty hunters who work cooperatively and competitively to try to capture the most notorious outlaws of the old west. They do this by collecting and playing sets of cards for the various outlaws. When a player plays a set, he both adds to the reward and improves his chances for collecting the reward for that outlaw. 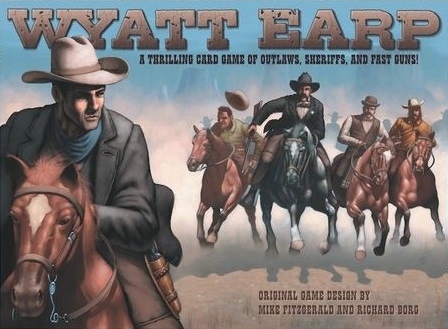 At the end of each hand, players collect money for the outlaws that they helped in capturing. After several hands, the player who has collected the most money in rewards is the winner.